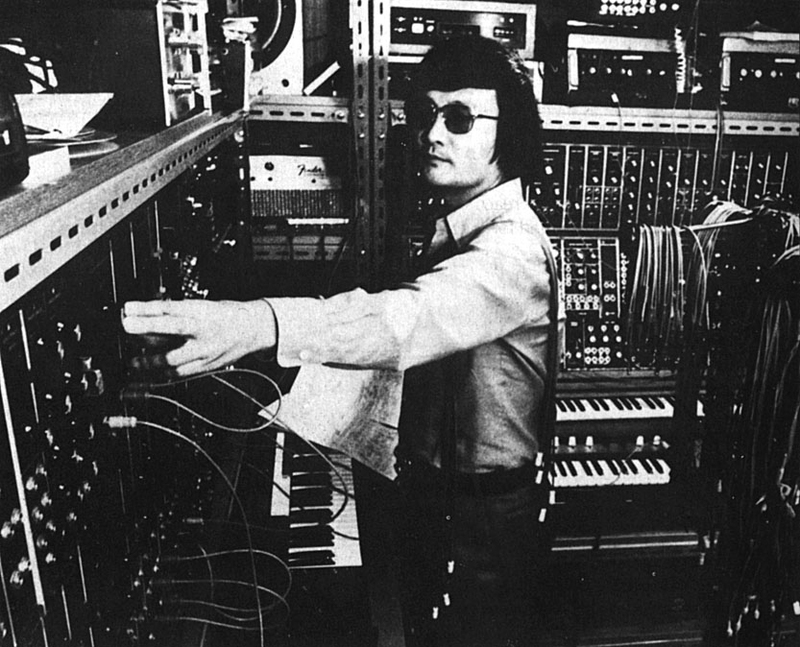 Isao Tomita, often known as Tomita, died May 5th, at the age of 84, at Tokyo Metropolitan Hiroo Hospital. The cause of his death was heart failure. Tomita was regarded as one of the innovators of electronic and space music. Being one of the most famous producers regarding analog synthesizer arrangements, he became one of the founders of synth-pop and early trance music. He also received four Grammy Award nominations for ‘Snowflakes Are Dancing’. Active till the last minute of his existence, Tomita was working on a new musical called ‘Dr. Coppelius’ that he was aware might not get finished. “My priority right now is staying healthy, but I’d like to finish ‘Dr. Coppelius’ as much as possible so that, even if something happens to me, others could finish it,” Tomita told The Japan Times last December. See you in space Mr. Tomita….